Mariage a 12 ans possible au #Liban! Les differentes lois du status personnel libanais permettent des mariages de mineures. Une fillette a 9 ans peut se marier au Liban! 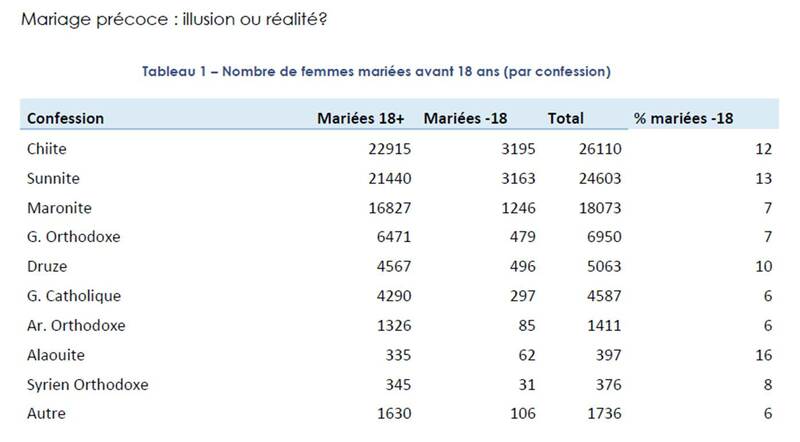 (loi catholique) , les jeunes fillettes de 14 ans chez les evangelistes peut aussi se marier. Chez les chiites, aussi une fillette de 9 ans peut se marier (Voila le lien vers mon billet precedent a ce sujet avec l’age des filles et garcons selon la secte ou confession religieuse ) . l’ONG Kafa avec Leo Burnett et l’UNFPA, ont decide de montrer l’horreur de ce mariage via un film montrant sur la Corniche un homme de 60 ans et une fillette de 12 ans prenant des photos le jour de leur mariage presume!. Dans le film, il est clairement dit que la Loi au Liban PERMET ce genre de mariages, ce sont des mariages Legaux! Meme si les passants sur la Corniche etaient outres! Depuis hier, certains representants et representantes de mon pays, le Liban, sont a Geneve. Certains en delegation officielle, d’autres representantes d’ONG . Le but discuter du rapport sur les droits de l’homme UPR, et discuter de la situation de la discrimination à l’égard des femmes devant le comite de suivi de la CEDAW. The Political Science Institute of Saint Joseph University which I’m an alumni of, Has prepared a survey about Child marriage in Lebanon. 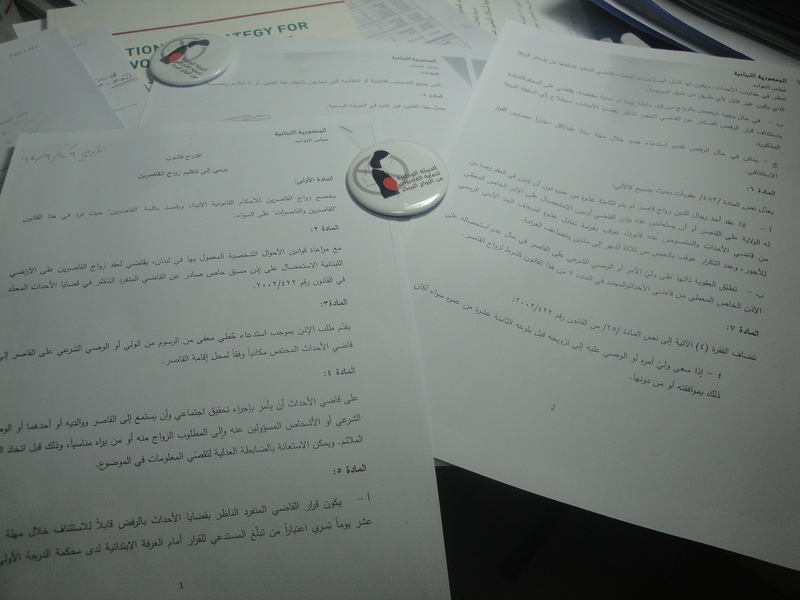 The field survey answers have been compared to UNHCR sources and the Ministry of Interior sources. The final research paper show high number of child marriage and the need to work on a sustainable plan of Education for children and their parents. 1- Measure the numbers of Child marriages in Lebanon and for the Syrian refugees communities living in Lebanon. 2- Estimate the progress of child marriage throughout the years. 3- Identify whether the child marriage increased for the Syrian refugee communities after the Syrian Crisis. 4- Identification of the main factors that increase child marriage. it is worth noting that 2 of my students had participated in the Field Survey Nour Makhlouf and Ines Zaky, their are brilliant! I am lost with some “studies” using 2005 as a baseline. I can’t stand duplications in the work of International Organisations. They are ready to pay amounts for compilations that exists already, and for action plans that already have been developped in a participatory manner by numerous NGOs and Govermental organisations. 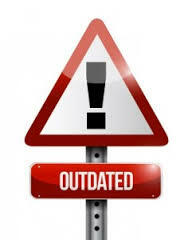 In Lebanon, numerous authors, researchers and Organisations have worked on studies and documents that go beyond that date (2005) or 2006. CEDAW report published in 2014 is available online! Annual report 2013 (available in English and Arabic) is comprehensive related to the National Campaigns organised by numerous NGOs. and Annual Report 2011, shows the great work and details all laws related to women and the efforts done to implement them . There is the raodmap worked on with the Lebanese Parliament funded by UNDP and compiling all laws related to women and that has been published in August 2013. AVAILABLE IN arabic . For those who want to go back to the core texts developped and updated in a participatory manner here is the link for the Women National Strategy 2011-2021 (available in French, english and Arabic). Here is the Link to the National Action Plan 2013-2016 (available in arabic) and that aims to follow up on the implementation of the national strategy goals by various stakeholders. More than that, all texts quoted previously give credit to all NGOs that have worked on a certain issue, so hearing again the “assumption” that NGOs in Lebanon do not work together or collaborate is in my opinion misleading! and using numbers from 2005 2006 reports a baselines for “legal and contextual researches” is in my opinion outdated. 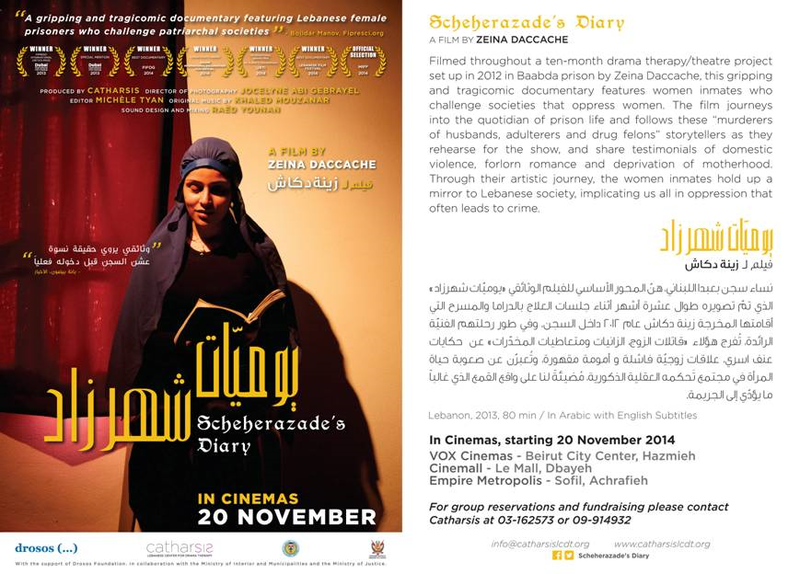 a movie by Zeina Daccache director of Catharsis, the NGO that works in Lebanon to offer therapeutic help through theater and art. Catharsis is the 1st non-profit organization in Lebanon to promote & offer therapeutic actions through the use of theatre & art processes for individuals and groups. It offers services & programs in various social, educational & therapeutic settings such as substance abuse treatment centers, mental health facilities, hospitals, correctional facilities, private practice settings for children & adults, schools and corporations. Catharsis also works with individuals who want to explore various life problems & expand their quality of life. Catharsis produced the play & documentary 12 Angry Lebanese with male inmates of Roumieh Prison (2009-2010); Scheherazade in Baabda the play interpreted by Baabda prison women inmates(2012); the play From the Bottom of my Brain with the residents at Al Fanar psychiatric hospital(2013); the documentary Scheherazade’s Diary with the Baabda inmates (2013). Great work and I’m eager to watch it on the big Screen!! Finally and after months of studies and meetings, the National Commission for Lebanese Women has presented to the Lebanese Parliament the Project Law (Draft Law) aiming at protecting children that are minors (less than 18 years old) from early marriages in Lebanon. This draft law asks the amendment of article 483 of the penal code and makes the religious leader responsible of marriying children responsible of taking the approval of the Judge of the Juveniles prior to any tightening the knot of child brides or boys! also the family of the children is made responsible of such marriages and mainly the “Wali” or the guardian/Tutor of the child that is getting married. Also the draft law amends the competencies of the Judge of the Juvenile and the law of the Juveniles in Lebanon, obliging the guardians/tutor of minor children take the prior approval of the Judge of Juvenile for “special marriages”. The Judge will have to undertake a socio-economical analyse before giving his approval or denial of that right. This Draft law that was presented by Member of Parliament Ghassan Moukheiber yesterday Monday 29 september 2014 at the Lebanese Parliament will now be studied by the Parliament Committees and than will go for a public vote on a General Assembly. For me, as an activist working on that issue for so long, this is a first step, a huge step forward, all I aim for now is for the Parliament commissions to study the draft law, and Vote for it . Children in Lebanon need protection from Marriage, from trafficking! this is a Step Forward!! Hat for NCLW and for all those who are working from behind the scene toward protecting those vulnerable parties! Below is a infographic by Child not bride showing how early marriage impacts negatively the life of children and societies!